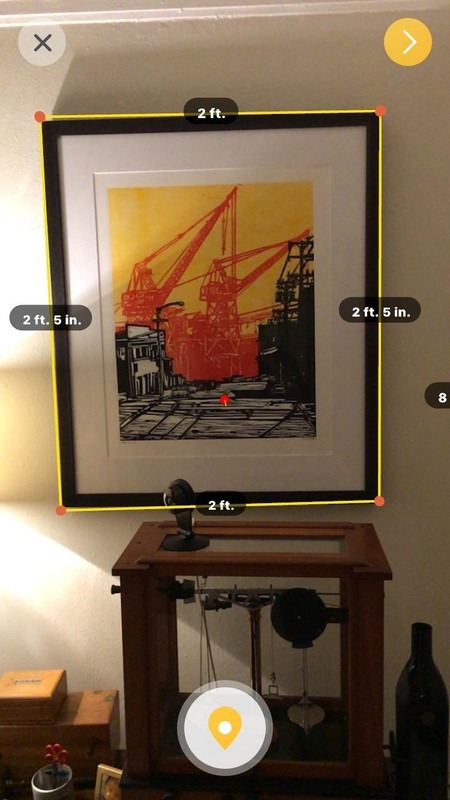 TapMeasure, a new app from spatial computing company Occipital, fills the gap by leveraging ARKit for surface detection and then adding its own capabilities to arrive at the ability to create CAD-ready scans of rooms with scale accuracy, an ability that previously required the depth-sensors packed into Tango devices. 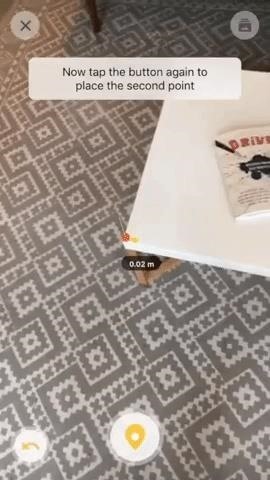 The free app, which is now available on the App Store, also detects and measures doors, windows, artwork, and other features on vertical surfaces automatically and is even capable of working around obstructions to capture dimensions. Acquiring a CAD-ready scan of a space with TapMeasure appears to be astoundingly simple. First, users scan spaces by panning their devices and marking the corners, with the app offering guesses as to where they are. Next, they swipe up on their screens to generate 3D models and export the results to Sketchup or other software. Occipital is best known (at least in the AR community) for their sensors that add Tango capabilities to iOS devices, namely Structure Sensor for iPads and Bridge mixed reality headset for iPhones. 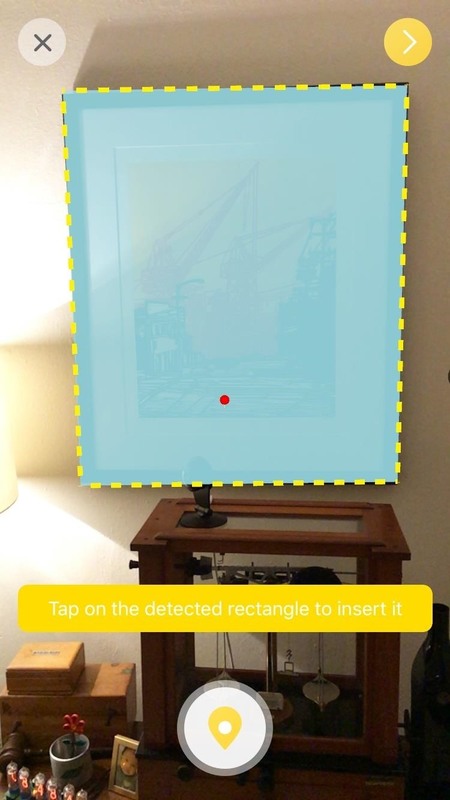 Occipital also offers Canvas, an app with similar capabilities when paired with its Structure Sensor, but TapMeasure, using ARKit, does not require any special sensors. 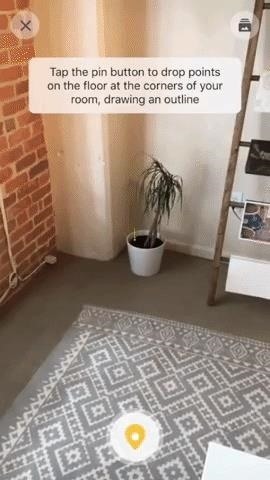 The company applied their knowledge from these pursuits into adding capabilities on top of what ARKit provides. "TapMeasure uses user cues for where the walls and floor meet, and then special computer vision features we built specifically for TapMeasure kick in to detect and track rectangular objects," said Jeff Powers, co-founder and CEO of Occipital (and NR50 member), in a statement to Next Reality. We've seen examples of apps with measuring capabilities. 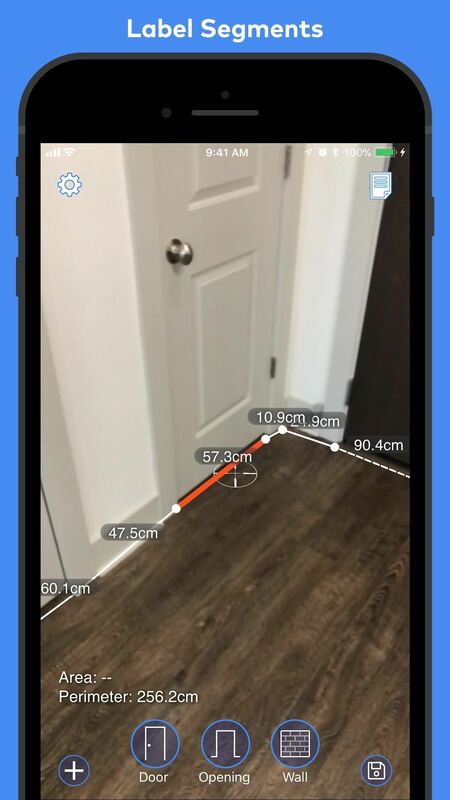 Occipital gives you the tape measure then helps you measure the entire room. For that matter, Occipital is not alone among apps that offer AR-guided room-scanning capabilities. 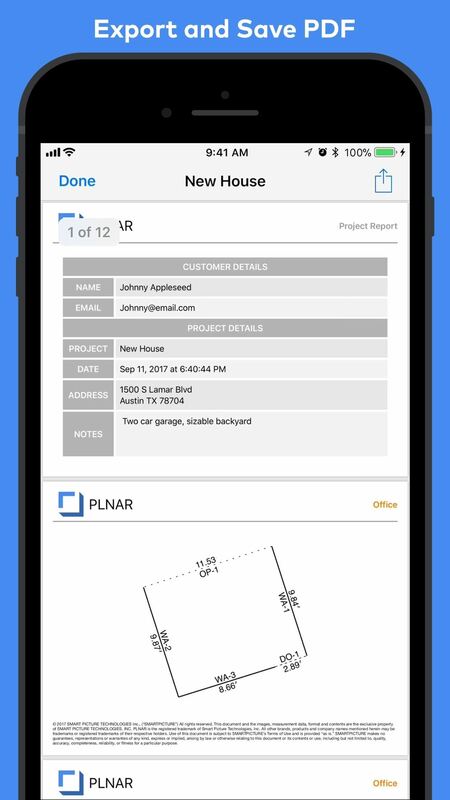 Also launched today, PLNAR promises the ease of measuring various dimensions of space in AR using a process similar to the one found in TapMeasure. However, PLNAR does not identify doors and windows and it stops short of generating a CAD file, offering a PDF report with dimensions instead. The ability to generate a CAD file is the killer feature, though. As a result, TapMeasure's out-of-the-box capabilities could make the app a standard tool for professionals in interior design and real estate as well as homeowners and dwellers.